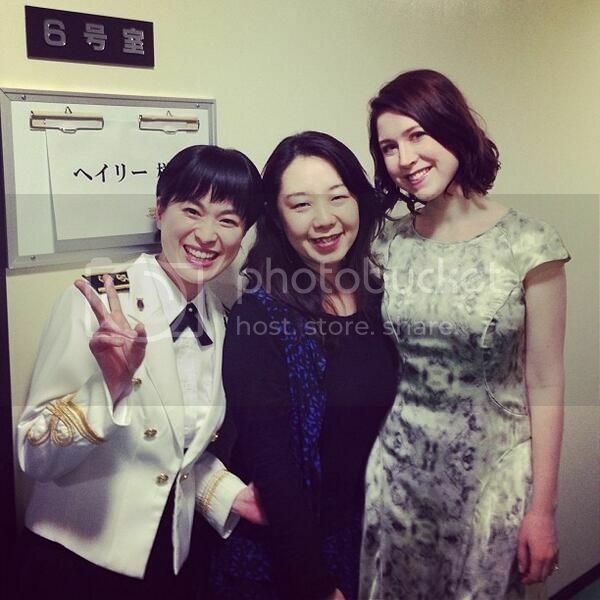 Hayley and Yukari Miyake will appear on NHK TV on April 8th and will sing "Inori" togeher. You can find some more at below but all are written in Japanese. I'm always interested in what she talks as well as the song itself at her TV appearance in Japan. Attached below were picked up from the link above + the translation. 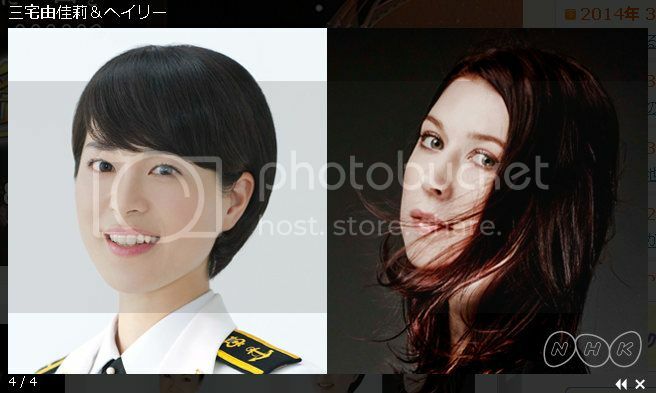 At the corner "We want to deliver to you now", the singer of Japan Maritime Self-Defense Force in Tokyo Yukari Miyake and the diva of New Zealand Hayley will appear and will sing the "Inori ~ a prayer" in duet. 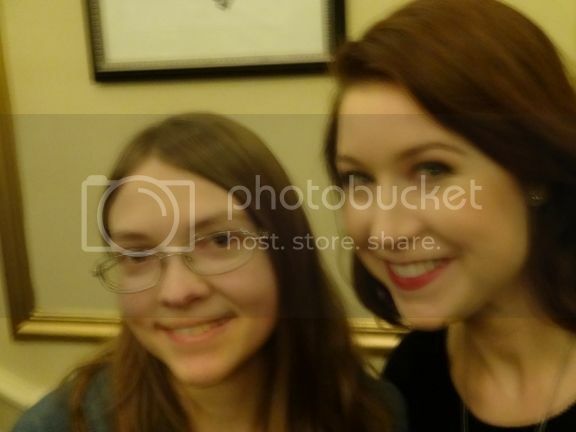 PS: It will be only the SDTV quality but I will be recording the part and would like to share with you ftping to Dave. 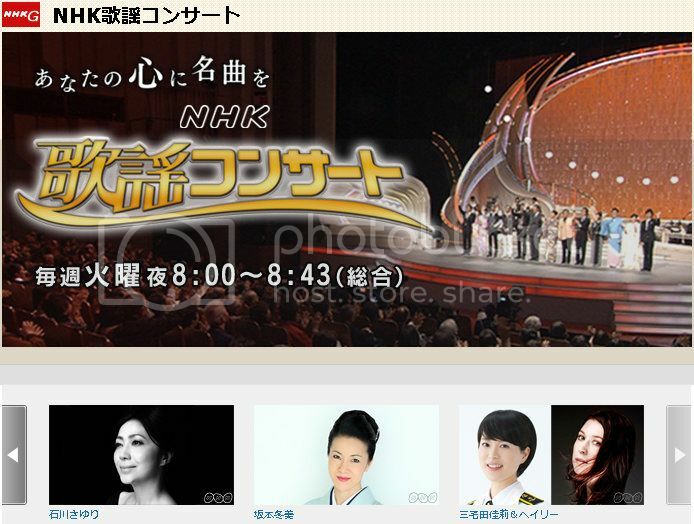 Many thanks for the information about Hayley's forthcoming appearance on NHK TV and for offering to record it for us. This looks like being a very interesting duet and I look forward to receiving it! 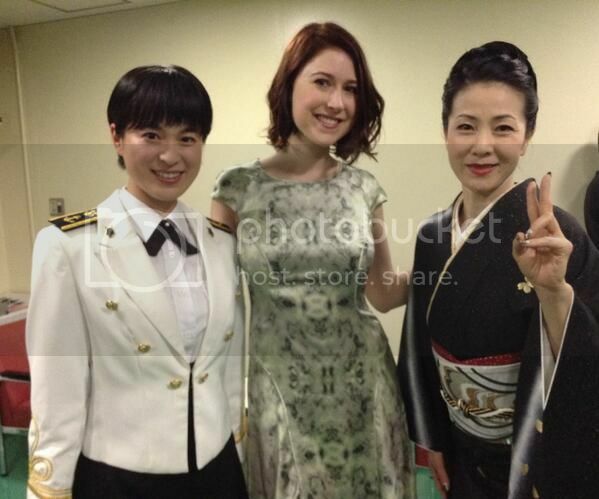 Another photo of Hayley and Yukari Miyake and one with another young lady in traditional costume posted by Universal and retweeted by Frank. Last Edit: Apr 9, 2014 7:49:09 GMT by Richard: I moved this post to the correct thread. 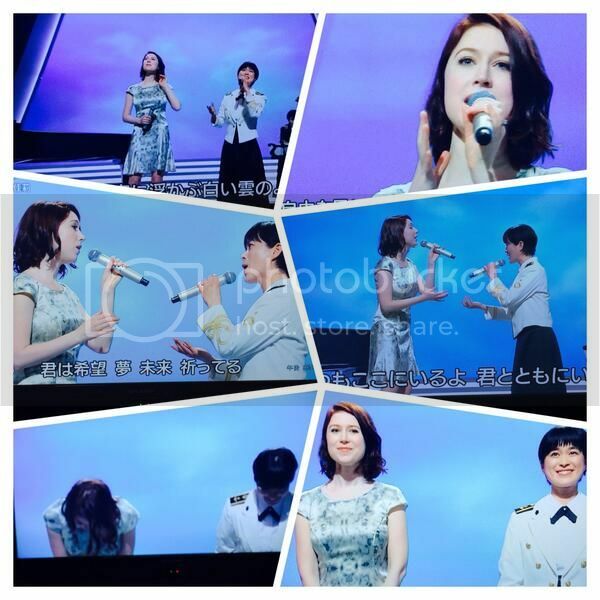 A photo montage of Hayley and Yukari Miyake singing together as tweeted by ts_LARK6 ‏@ts_LARK6 2h . Last Edit: Apr 9, 2014 7:28:02 GMT by Richard: I moved this post to the correct thread. Here are Hayley and Yukari Miyake (a singer of Japan Maritime Self-Defense Force in Tokyo) singing "Inori (A Prayer) ( 祈り ) on TV in Japan yesterday, as mentioned above by Maya. Many thanks Maya for providing the video for edit and upload! I think it's a lovely song and a nice change from Hayley's usual repertoire. 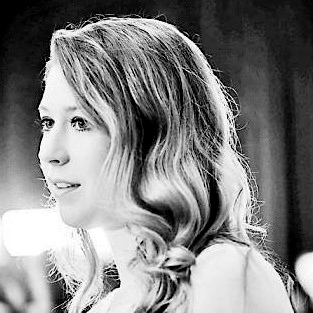 This is a guess, and Maya may be able to comment on this, but I wonder if Yukari will be accompanying Hayley in her forthcoming concerts in Japan? Anyway, here it is. A wonderful, lovely performance! Thanks Maya and Dave! Wow! I was pleasantly amazed! Such a brilliant performance! It was perfect for me, both of them sounded just like the studio version, infact even better. Yukari is the winner for me here, after all it's her song, but Hayley seemed to compliment in the duet very well. I liked Hayley's portions in this better than the album version, clear, crisp tones. This is what I was trying to explain all this while and I hope I get the answer I'm looking for soon, the whole performance was brilliant infact hayley's best in recent times according to me, 1:10 is my favourite part. And the piano/cello/harp accompaniment was very fitting I thought, though I'd have been thrilled by a fuller orchestra. But that one word "Yume" made my day. I think both versions sound good. I will say I think Hayley sounds more nasally in the album version, though. The same can be said with her album recording of BOTW, as compared with her live versions. It's unfortunate that the nasal sound seems to creep in when she does studio recordings these days. I hope she's able to solve that by the time she records her "real" album. Many thanks for the video, Maya and Dave! It was a beautiful performance of "Inori", so I've posted the video on our Facebook page. Yes both versions are wonderful, but did you observe my point where her voice switched to the classical tone? And Yeah I also agree that the live version of BOTW was much better. I guess she shouldn't fix to one tone, in that case I think HSJS I and II was brilliant. Listen to Sen No Kaze (Pure Hayley voice), Jidai (deeper tone), Nemunoki (Old pure voice), Buds (gentle/light tone). So in terms of Versatility, it was stunning. Same could be said for Treasure too. Definitely for the real album I'm hoping for variations in tone for different songs like she always does, classical for classical, pop for pop, folk for folk. Hayley really has the potential to sing anything, I just hope she doesn't standardize her voice for all types of songs. What a gorgeous performance! Thanks Maya and Dave. This is a guess, and Maya may be able to comment on this, but I wonder if Yukari will be accompanying Hayley in her forthcoming concerts in Japan? Thanks Dave for the nice and quick editing. Regarding the question, you are quite right. The MSDF already announced that Yukari Miyake will be singing together with Hayley accompanied by musicians of the MSDF Tokyo band for those forthcoming concerts scheduled in Tokyo. 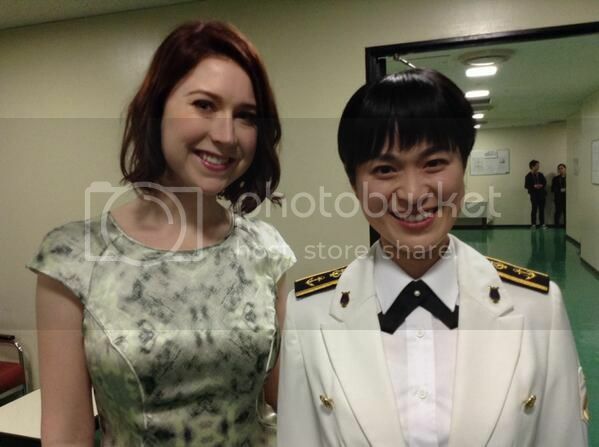 You are welcome, Martin D.
Yes, Hayley will appear on NHK tomorrow at 16:55 again. In English, Hayley will be appearing at the first half of the program and will sing "That impressive song" for the first time on TV! Don't miss it! Judging from the last part of the announcement, I bet Hayley will be singing "Hana wa saku" or Flowers will bloom. Omg that's so osm can't wait for Hana Wasaku! Hayley's on fire.